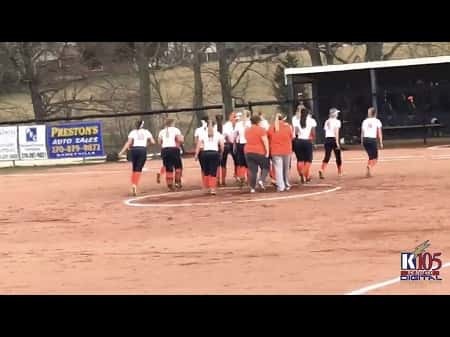 In the 2019 home opener, the Grayson County Lady Cougars exploded for 10 runs in the bottom of the 4th inning to run-rule the Lady Cats of Edmonson County; 15-5. With an injury to starting pitcher Embry Thorpe, the Lady Cougars turned to senior Mikayla Clark to start the district opener. The Lady Cat offense had early luck in the first inning against Clark as Josilyn Morrison and Callie Webb both knocked in runs. Almost immediately, the Lady Cougars got both runs back after the first three batters reached base in the bottom of the opening frame. 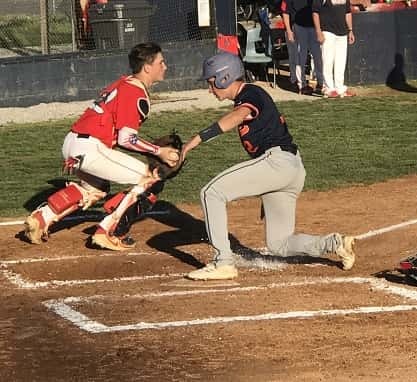 Junior Bailey Snyder stepped in and singled to right field to start the scoring for Grayson County. 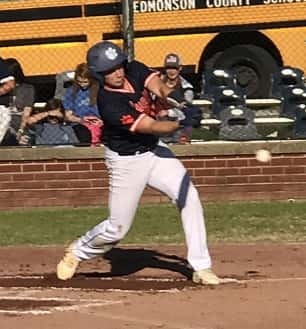 A sacrifice fly from Clark and a two run double by Thorpe gave the home team a 4-2 lead. The top of the 3rd saw the Lady Cats take what would be their last lead of the game after Morrison, Webb and Becca Meredith all knocked in a run to make it 5-4. After reaching on a fielder’s choice in the bottom half of the inning, Mikayla Clark stole second base and after the throw went into the outfield, advanced to third base. The next pitch saw Lindsay O’Neal lift ball into the outfield, scoring Clark to even the score up at 5-5. From that point, it was all Lady Cougars. They sent 14 players to the plate with 10 of them scoring to blow open the game in the bottom of the fourth. The inning got started with six straight base hits before the Lady Cat defense committed 4 errors to help plate the double digit run total. With the mercy rule in tact, Mikayla Clark went back to the mound and closed out the victory for the Lady Cougars. 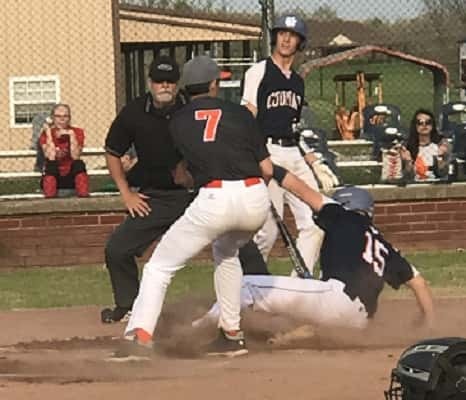 Grayson County improves to 2-5 on the season and 1-0 in 12th District play. They will travel to Cookeville, TN this weekend to participate in the Upper Cumberland’s Annual Invitational. Last night’s game was also the first that K105 broadcast via Facebook Watch. In case you missed the full game, you can rewatch our coverage below. 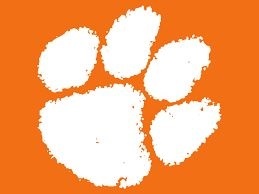 Our next Facebook Watch broadcast for Lady Cougar Softball will be on April 11th against Hancock County.